For generations Islamic and Western intellectuals and policymakers have debated Islam’s compatibility with democratic government, usually with few solid conclusions. But where—Brandon Kendhammer asks in this book—have the voices of ordinary, working-class Muslims been in this conversation? Doesn’t the fate of democracy rest in their hands? Visiting with community members in northern Nigeria, he tells the complex story of the stunning return of democracy to a country that has also embraced Shariah law and endured the radical religious terrorism of Boko Haram. 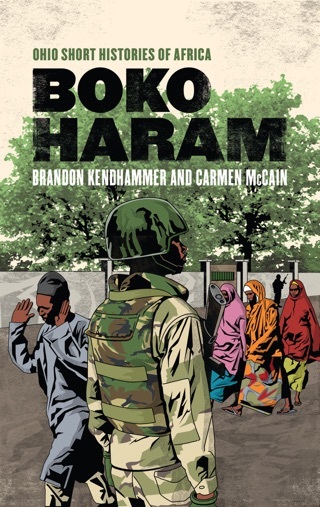 Kendhammer argues that despite Nigeria’s struggles with jihadist insurgency, its recent history is really one of tenuous and fragile reconciliation between mass democratic aspirations and concerted popular efforts to preserve Islamic values in government and law. 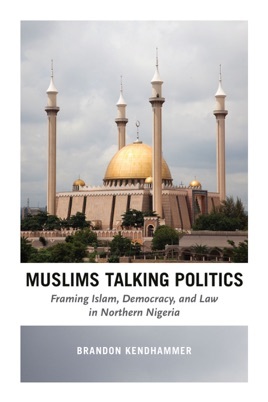 Combining an innovative analysis of Nigeria’s Islamic and political history with visits to the living rooms of working families, he sketches how this reconciliation has been constructed in the conversations, debates, and everyday experiences of Nigerian Muslims. In doing so, he uncovers valuable new lessons—ones rooted in the real politics of ordinary life—for how democracy might work alongside the legal recognition of Islamic values, a question that extends far beyond Nigeria and into the Muslim world at large.